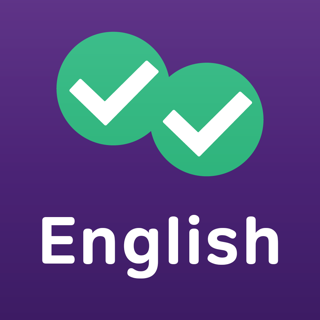 Millions of GRE students have studied with Magoosh's world class video lessons and practice questions. With this app, you can bring all of Magoosh's expert content with you on the go. 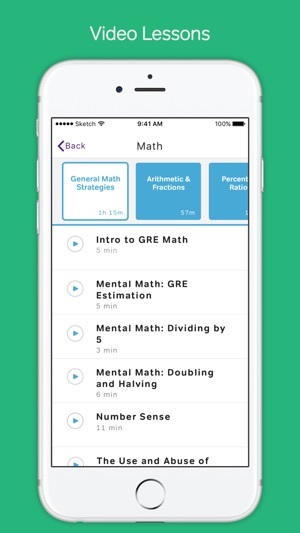 We've updated the GRE Prep & Practice app for iOS 12 and changed the icon. I like the platform just fine for video lessons and test questions. The one area that this app falls short is by making it harder to watch videos if you don’t have unlimited data and are on the go. I’d love to do lessons when I’m out and have some free time, but I can’t do that because of the data usage. Something that would be great to implement would be offering the option to download video lessons for offline viewing. Similar to streaming services like Netflix and other learning apps like SkillShare and InnovativeLaunguage. I’m disappointed that I’ve spent a lot of money on this service but don’t have the option to view and download lessons like I do with other skill learning and video streaming apps. It's wonderful because I can study anywhere on the go and know it's still recording my progress so when I study at home, I know where I left off. 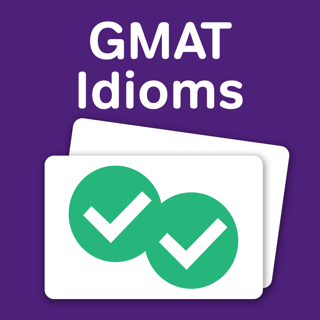 The study guides are a bit confusing at first, but are still a helpful tool to start you off with studying. 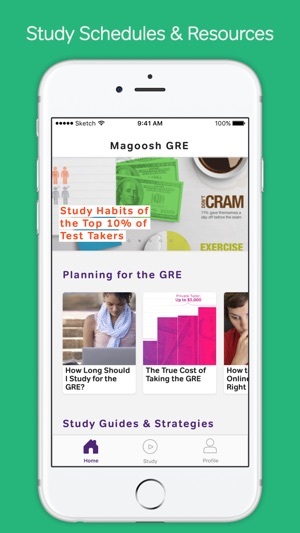 I like that they emphasize to use other tools with Magoosh too so you can really get a taste of the GRE. The tutorial videos are amazing and very easy to follow. 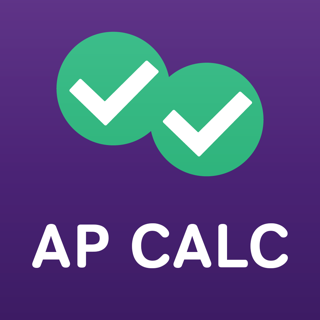 I highly recommend the videos for those that need help with math.